Hear from a couple that felt lost and were at their wits end. Tim and Sue knew they needed to find help for their son who was struggling. After engaging with the staff at FRrē they quickly realized they needed to heal and grow themselves, before providing that help for their son. They learned more effective boundaries and communication skills and arrived at a single voice that allowed for an effective approach. FRrē’s suggestions for this family played a huge role in healing the entire system. Recommending the best fit for treatment for their son and finding a meeting for the couple to find support was the foundation for effective and ongoing recovery for everyone. FRrē’s reassurance, support and attention through the entire process developed trust in that process and allowed the entire family to heal. 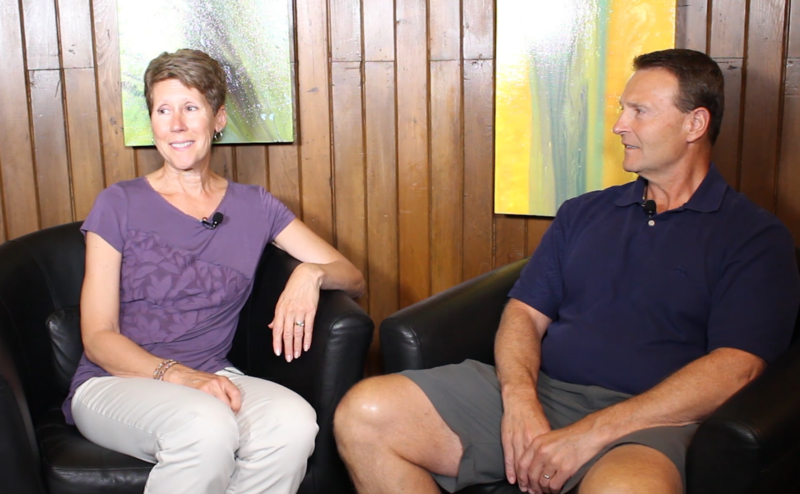 Watch the video to hear more from Tim and Sue and their journey to healing. FRrē can help you and your family heal from addiction and other behavioral issues. Contact us at info@frre.net or schedule a consultation to learn more.